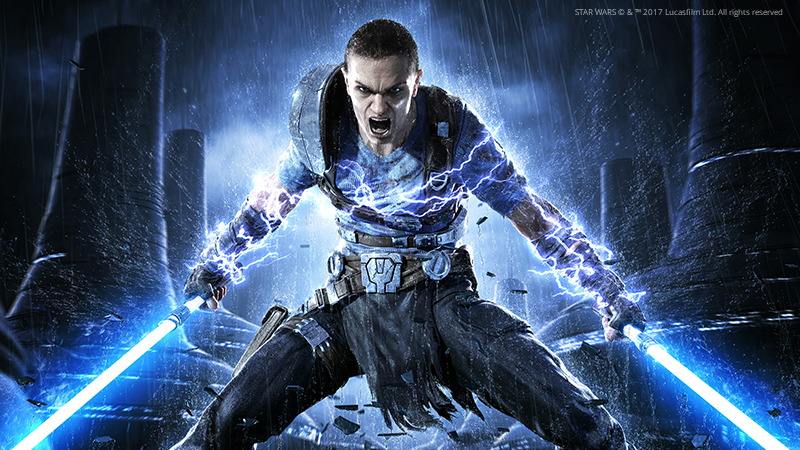 The highly acclaimed sequel to the fastest-selling Star Wars game ever created is now live on Utomik; STAR WARS™: The Force Unleashed II lets you wield the Force like never before! Our staff highly recommends this game to lovers of cinematic action, a little bit of puzzle solving and a gripping story set in the STAR WARS™ universe. Of course, we also added some other games!